Kontor avatud: E-R 8.30-17.00. L-P kättesaadavad telefoni teel. Autopark Metra OÜ was established in 1990. We specialize in passenger transport and car rental. Our company has an European Union community licence for carriage of passengers and more than 10 buses. Using our buses lets you feel safe, because our experienced drivers know, where you wanted to go and how to get there best. Send us an e-mail and ask for an offer. We have good prices for our regular routes, e.g. Tallinn Harbour to Kuressaare or Tallinn airport to Kuressaare or Tartu-Viljandi-Kuressaare or Kuressaare to Riga airport. Also known as bus rental with driver. Our polite bus-driver with a comfortable and clean bus will bring you to the desired destination and, if needed, back again. Our clients include governmental entities, local municipalities, enterprises, schools, clubs and private persons. Our bus will arrive at the right starting point at the right time and bring your clients to the desired destination. Our transfer service includes: reception of passengers at the airport, bus-station, train-station or at another address; the placement of luggage on the bus; delivery of passengers to the specified destination. We do transfers for hotels and travel agencies from sea ports, airports, bus-stations etc. 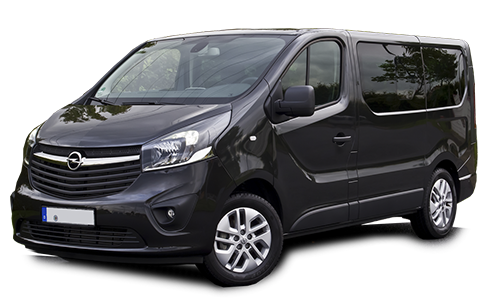 Our experienced drivers ensure a safe trip even on longer tours. 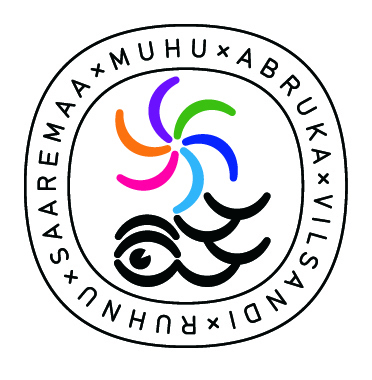 We work with tourism companies, travel agencies and local guides, to service tourism trips. We also work with several travel agencies and guides, who do city and land excursions with us. We offer regular day-to-day services for work and home transport of employees. Our customers include several industrial companies. 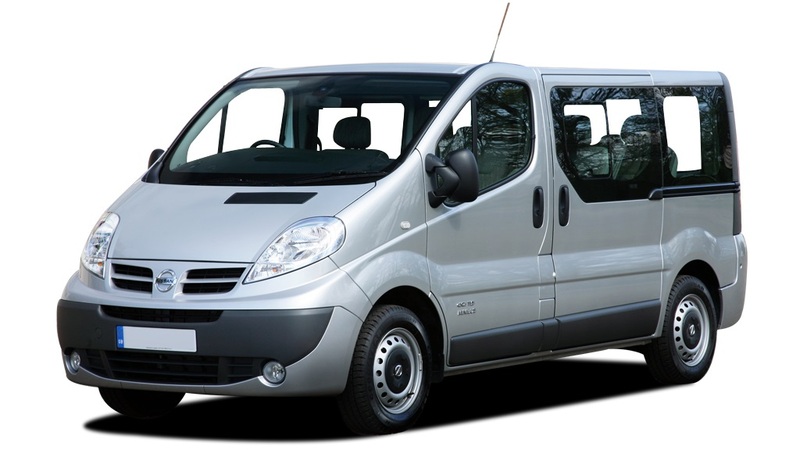 In addition to offering buses, we offer passenger cars or minibuses with professional drivers. 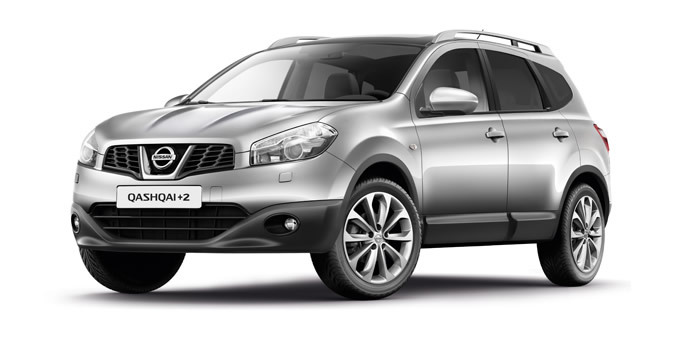 Ideal for transport to a reception; official outings; hosting business partners or driving around foreign guests. 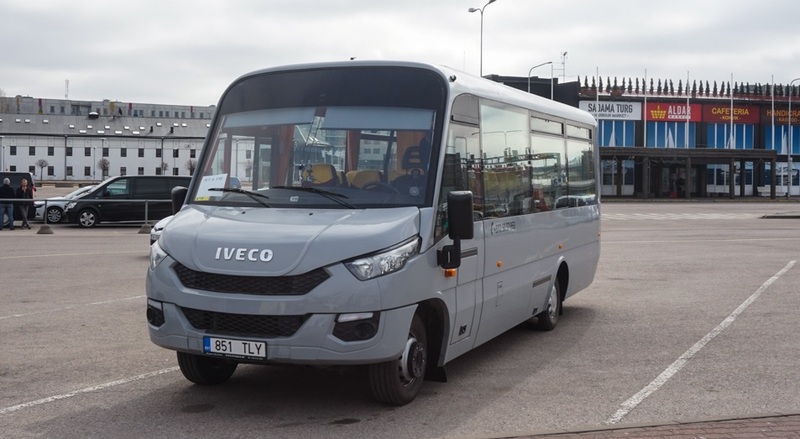 Our IVECO minibus was built especially for us in 2010 in Latvia. And in addition to the driver it has 18 passenger seats and one guide seat. The bus is intended for smaller groups and it had extra luggage room in the back for bags. Feel free to ask for WiFi availability, freezer rent and other services. Seat rows can be expanded for longer trips by removing some seating. Our IVECO tourism buses were built especially for us in one of Europe's biggest rail-and-road vehicle factories. They were built in 2016 and 2017, and in addition to the driver they have 28 or 29 passenger seats and one guide seat. The bus is intended for tourism groups and school groups. Feel free to ask for WiFi availability, freezer rent and other services. Our Isuzu tourism bus was built in one of Europe's largest bus-factories, where every year up to 4000 buses can be built. It was built in 2014, and in addition to the driver it has 31 passenger seats and one guide seat. The bus is special, because at urban speeds and on short distances up to 6 people can stand in the bus, making the total number of passengers 37 at urban speeds. It has a large luggage room even for a tourism bus. 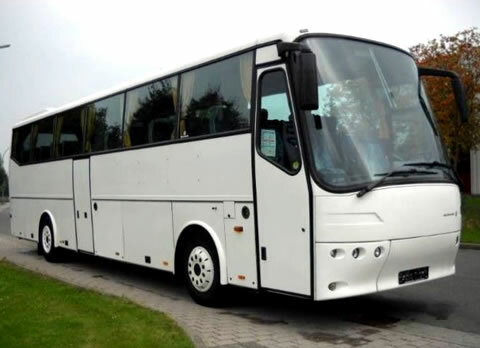 The bus has turned into one of our most popular vehicles among our clients, because it is intended for medium and small groups, that do not need a big tourism bus, but at the same time do not fit into a minibus. Ideal size for tourism and school tours or excursions. 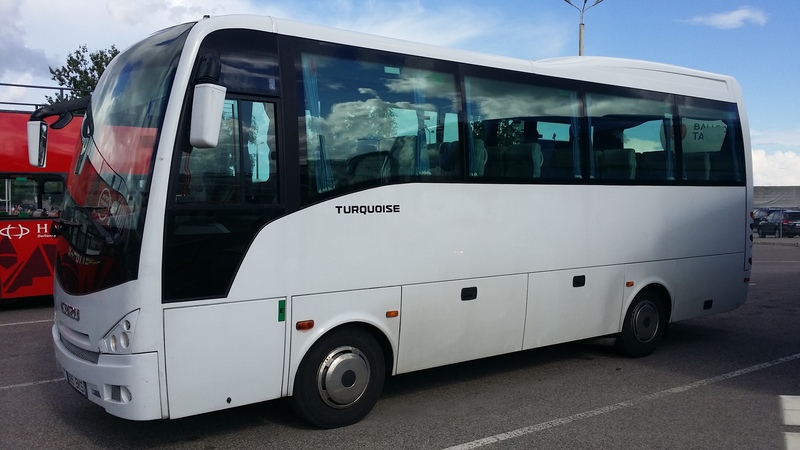 Our Yutong tourism bus was the first Chinese tourism bus to be registered in Estonia. 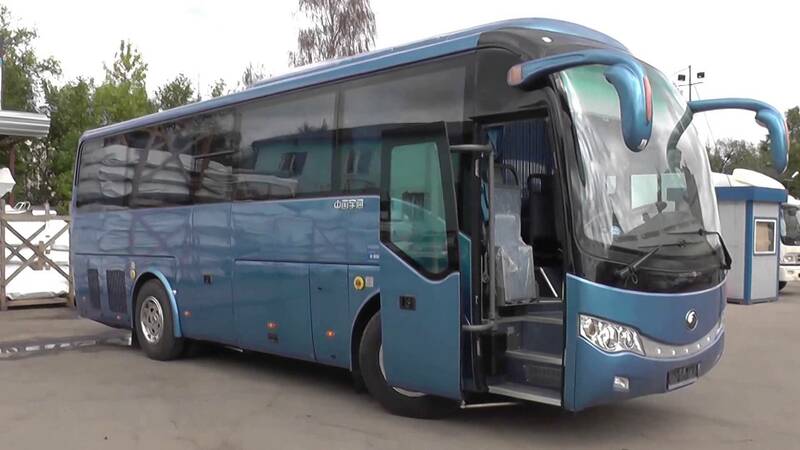 In addition to the driver it has 39 passenger seats and one guide seat. 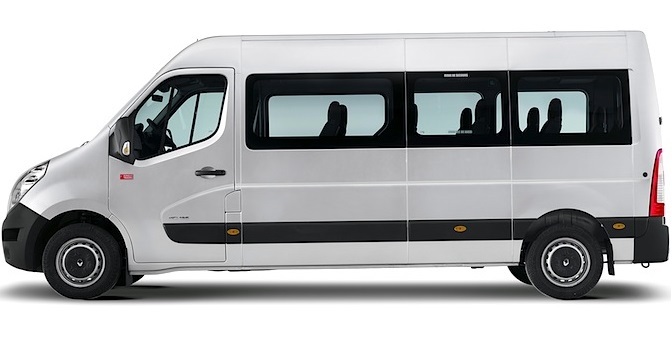 This 2016 built tourism bus is very comfortable and has a very large luggage room. It is the world's largest bus factory's European model and several of our drivers say that it is one of the best buses that they have driven. The bus is intended for medium size groups. Our Bova is an extra-size tourism bus. In addition to the driver it has 59 passenger seats and one guide seat. The 2007 built bus was brought from the French Alp region a couple of years ago, therefore the bus is cool in the summer and warm in the winter. The bus is special, because it has a wheelchair lift, that helps promote tourism of people with reduced mobility in Estonia. The luggage room of the bus is extra big - intended for 60 passengers. The bus is meant for big and very big groups that do not fit into a regular size tourism bus or want to leave some seats free to have even more room. Feel free to ask for WiFi availability. Please inform before the trip, if freezer or wheelchair lift are needed. Prior to use, some seats need to be taken out of the bus to fit wheelchairs. Seat rows can be expanded for longer trips by removing some seating. Please write as accurately as possible date, time and place. It can be your address, bus-station, airport, hotel, etc. 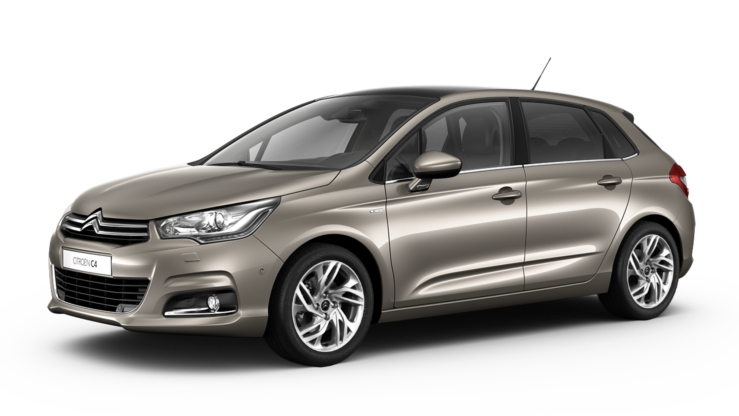 All vehicles can also be ordered with driver, ask for an individual price offer! Prices include 20% VAT, third party liability traffic insurance and comprehensive insurance (offers protection from risk of unexpected and sudden events outside of your vehicle - traffic accident, fire, theft, robbery, and damage caused by a third party). 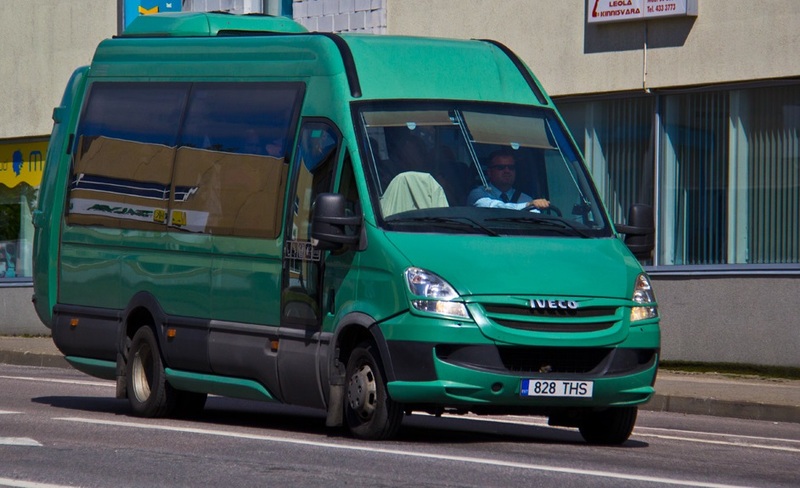 Own responsibility for passenger cars 120 € and minibuses 200 €. The tank is full at the rental beginning and must be full at return. 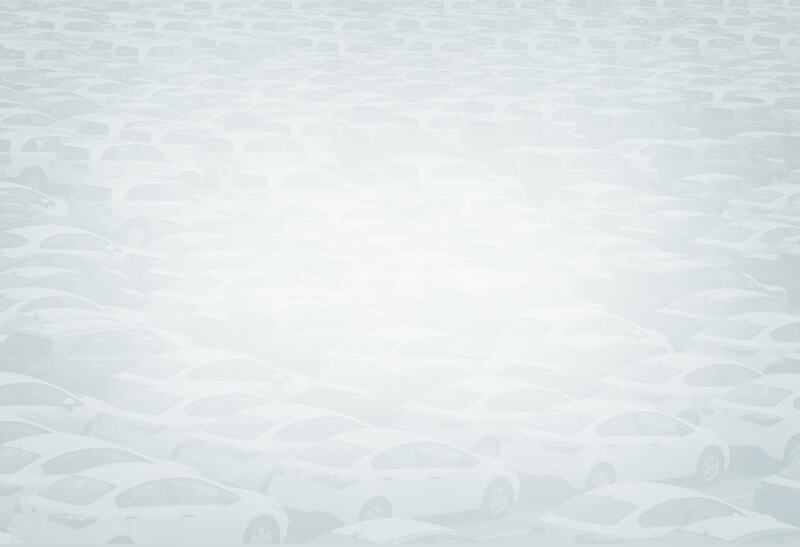 Our autopark has been in the car rental business for over 25 years and we hold our vehicles regularly serviced. Filling in the rental papers and introducing the car takes up to 15 minutes. 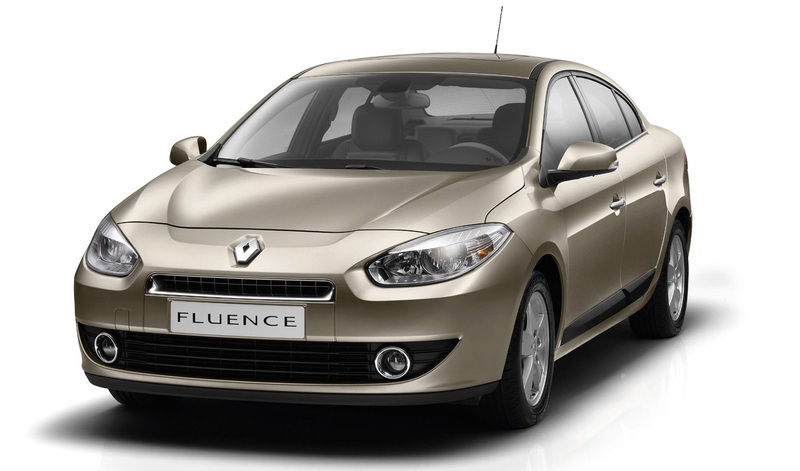 Our clients rent cars from a few hours till a few months. Therefore, we offer comfortable and safe vehicles. Please write as accurately as possible date, time and place. It can be our office or for an additional cost the bus-station, airport, hotel, your home address etc. Our office is open from Monday to Friday 8.30 till 17.00. On weekends you can contact us per phone.